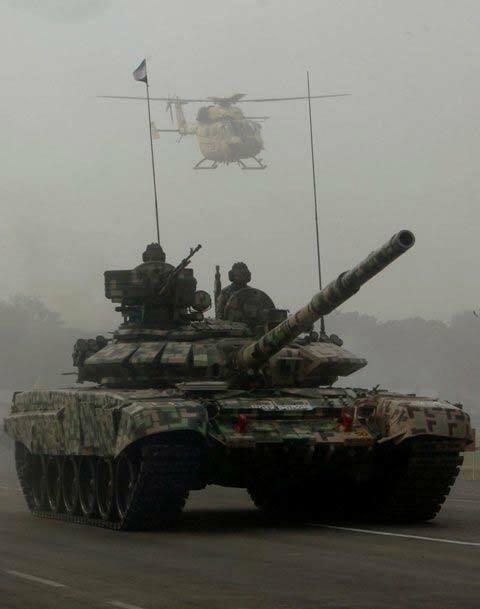 An army jawan demonstrates the might of a tank during the Army Day function at Delhi Cantt on 15th Jan, 2010. 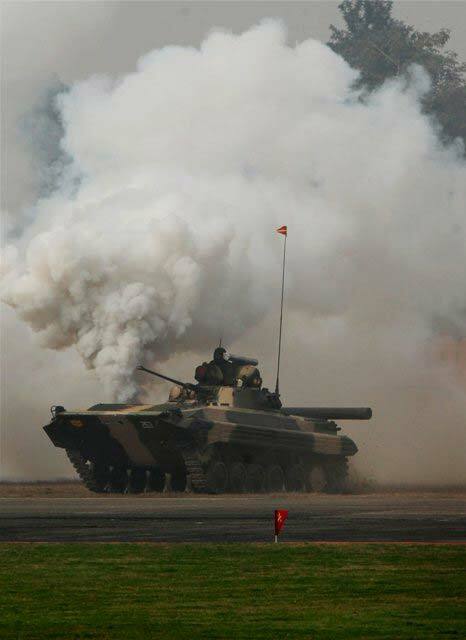 An army jawan demonstrates the might of Arjuna Tank during the Army Day function. Army personnel show their skill during the Army Day function at Delhi Cantt, New Delhi. 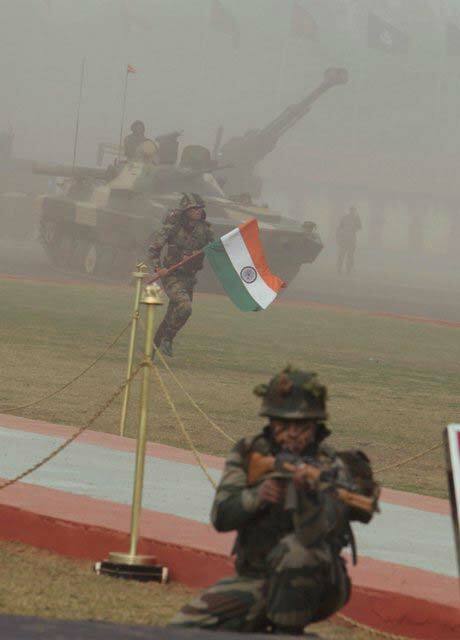 Army personnel show their skill during the Army Day function. 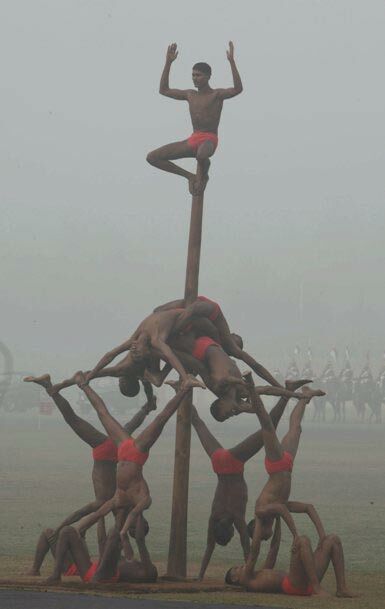 Army jawans present a show during the Army Day function. 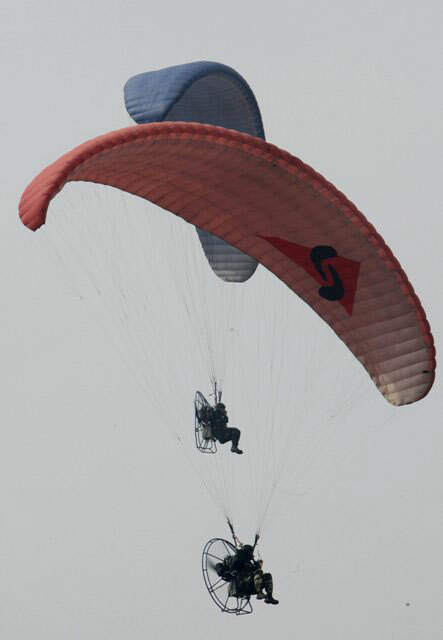 Army Daredevils show their skill during the Army Day function. 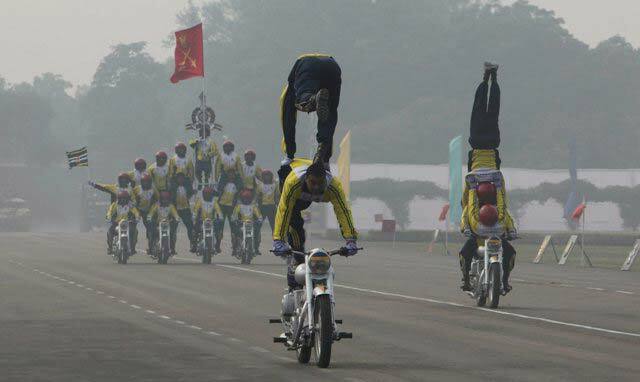 Army jawans present a show during the Army Day function in New Delhi. 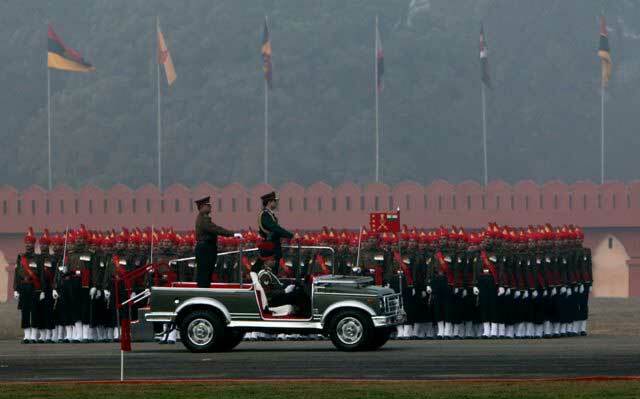 Army Chief General Deepak Kapoor inspects the parade at the Army Day function. 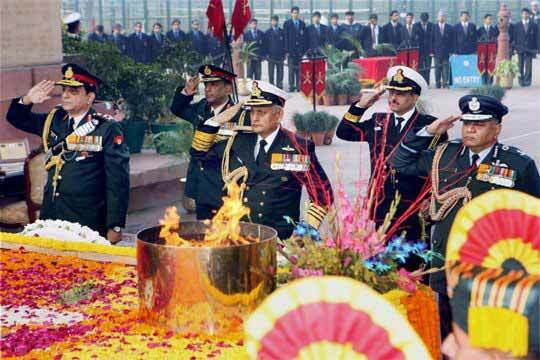 Army Chief General Deepak Kapoor, Navy Chief Nirmal Verma and Air Chief Marshal P V Naik paying tributes to soldiers at Amar Jawan Jyoti during Army Day celebrations at India Gate in New Delhi. 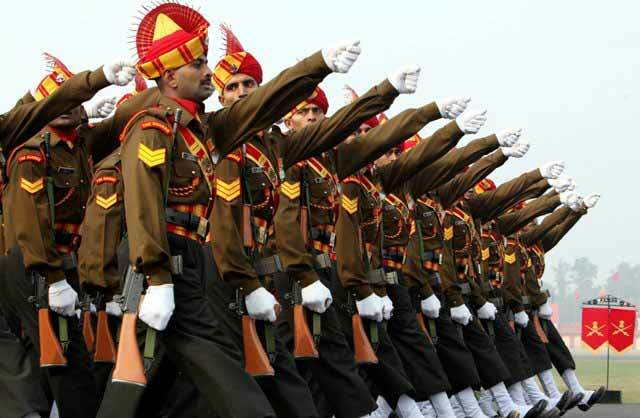 Jawans march during the Army Day function.